Next Fest is a small selection of some of the films that were very well liked at Sundance. 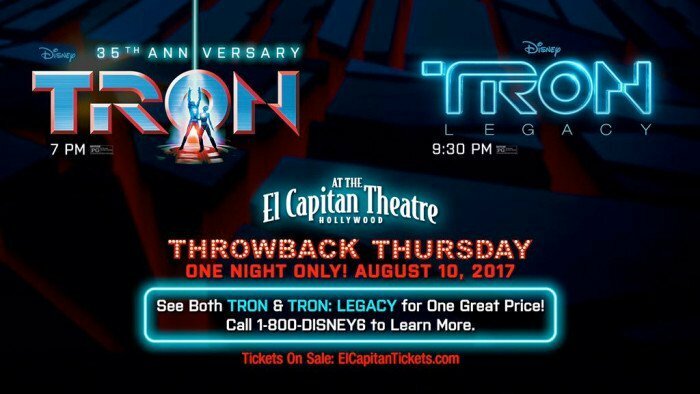 We get them, plus a musical act and like last year it's at The Theater @ The Ace Hotel. They're finally going all out on just pins and patches, though I never see anyone ever wearing them in LA. From Drafthouse's new Neon line we have this very timely piece of a very creepy Aubrey Plaza. 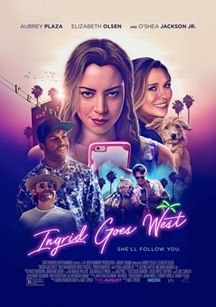 ArcLight Cinemas is excited to announce two Q&As for the Sundance Film Festival-premiered Ingrid Goes West. 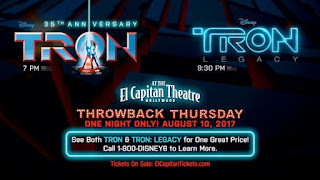 Hollywood will host both Q&As with Actress Aubrey plaza and Actress Elizabeth Olsen on Friday, 8/11 after the 7:45 PM show, and Saturday, 8/12 after the 7:15 PM show. 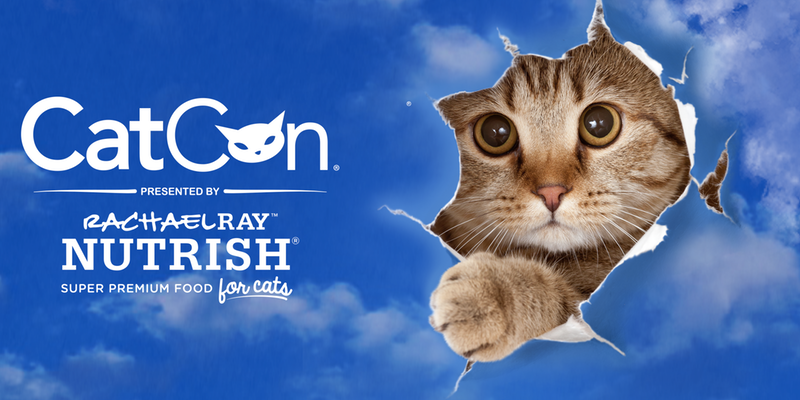 Actor Jason Schwartzman will be the special guest moderator for the 8/11 show, and Actress Illeana Douglas will be the special guest moderator for the 8/12 show. An unhinged social media stalker moves to LA and insinuates herself into the life of an Instagram star. Reserve now! $3 Friday & Sunday at the gates. $5 Saturday. Free parking. Children ages 6 and under free. Admission and most vendors are cash only. 626 Night Market is back! Presenting LET'S PLAY Summer 2017, our 6th season kicks off with hundreds of food, merchandise, arts, crafts, and entertainment attractions for the largest night market in the USA. Welcome back old favorites and a lineup of new vendors to satisfy your palate, browse our merchandise, art and crafts vendors, and enjoy live entertainment with friends and family. KCRW is thrilled to collaborate with Metro Art Presents on two brand new Summer Nights events at beautiful, historic Union Station in downtown LA. Join us for luscious, danceable grooves, games, food and drink in one of the city’s most iconic landmarks. 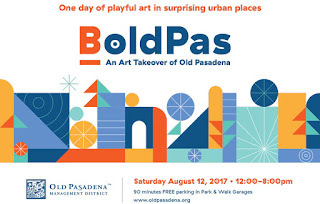 BoldPas is a free, one-day intersection of design, architecture, art, history, and public space featuring one dozen site-specific installations in Old Pasadena’s historic, pedestrian alleyways. Works from L.A. artists will feature a “bold” theme, displaying bright colors, surprising scale, and playfulness; many encourage direct interaction with viewers. The event will highlight the character of the unique urban and historic public spaces of Old Pasadena’s 22-block district. Visitors are invited to spend the day walking the district and encountering artistic, ephemeral interventions at every turn. 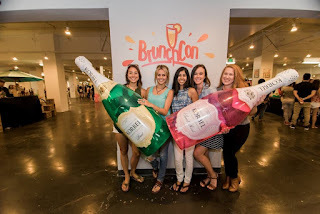 Come experience Old Pasadena with new eyes – gather with friends, stroll the alleys and side streets, meet artists and local business owners, snap and share your photos, and connect with Pasadena’s creative community. 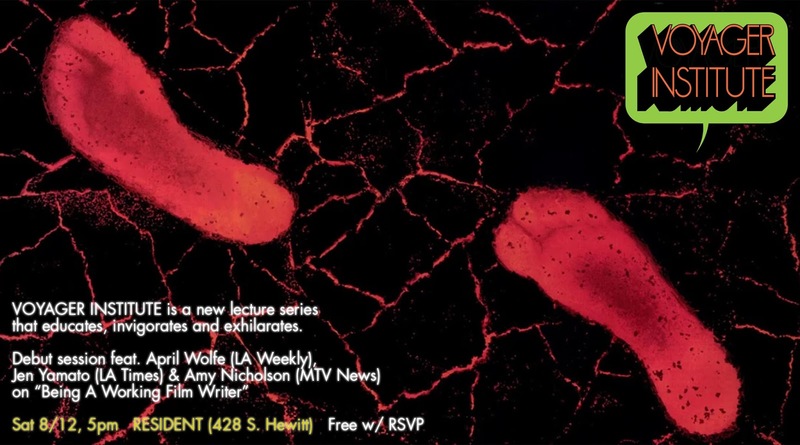 - Video presentation: "The Voyager Guide To Dream States"
- "Being a Working Film Writer" Q&A panel w/ April Wolfe (LA Weekly), Jen Yamato (LA Times), Amy Nicholson (MTV News). 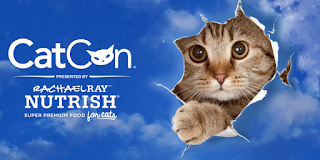 "CatCon is where pop culture and cat culture converge, showcasing some of the world’s top cat-centric merchandise, conversations with those at the epicenter of the cat world, incredible activations, and one of the biggest adoption lounges ever." Devour one tasting from each of our 50+ vendors featuring food/drinks from Southern California’s best local restaurants, chefs, food trucks, stands, and tastemakers…ALL tastings are included in the price of your ticket! This summer, Creature Features goes hell on wheels in celebrating the lauded franchise with this group art show featuring our blazing group of talented artists from every corner of the pop culture universe -- comics, animation, visual FX, make-up FX, production design, fine art, and more. The wizards of Fairy Tail are rumbling back to the big screen in their second full-length feature film! Natsu is known as the one and only fire-breathing Dragon Slayer, but this next adventure will take him to the next level. Luckily, he still has his trusty team by his side: Happy, a flying cat; Gray, an ice mage; Erza, a knight who switches armor and abilities mid-battle; and Lucy, a wizard who fights with a set of celestial spirits. 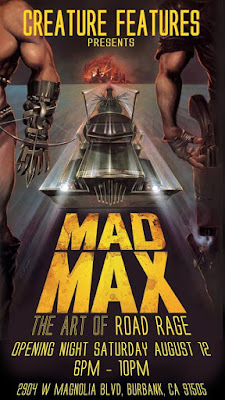 * Presented in Japanese with English subtitles on August 14 and in English dub on August 16 and 19. 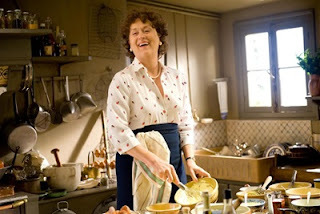 ArcLight Santa Monica will be partnering with the Gourmandise School to bring a "Food & Film" program. 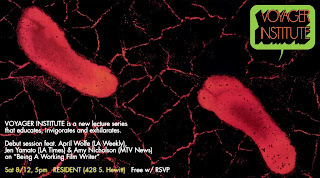 Screening will begin with a food demo at 6:30 PM.